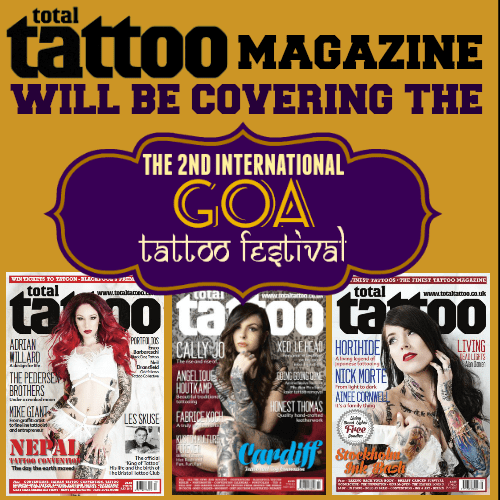 Welcome to the 4th International Goa Tattoo Festival. 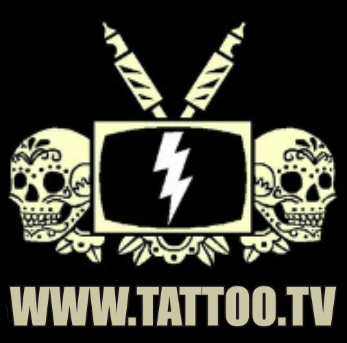 After the success of previous years, the festival will again bring together some of the best international tattoo artists in the world and mix that in with the amazing tattoo talent of some of India's best tattoo artists. The show is not only a celebration of tattoo art, and will feature entertainment, live music, a stunning art gallery, live art displays, market stalls and traders and much more. We return to Anjuna (our spiritual home) this year, and will once again be at newly redesigned Tito's Whitehouse which, features an open air pool, restaurants, bars and an amazing, unique & authentic Goa vibe. The 4th Goa Tattoo Festival will be bigger and better, we hope you can join us.